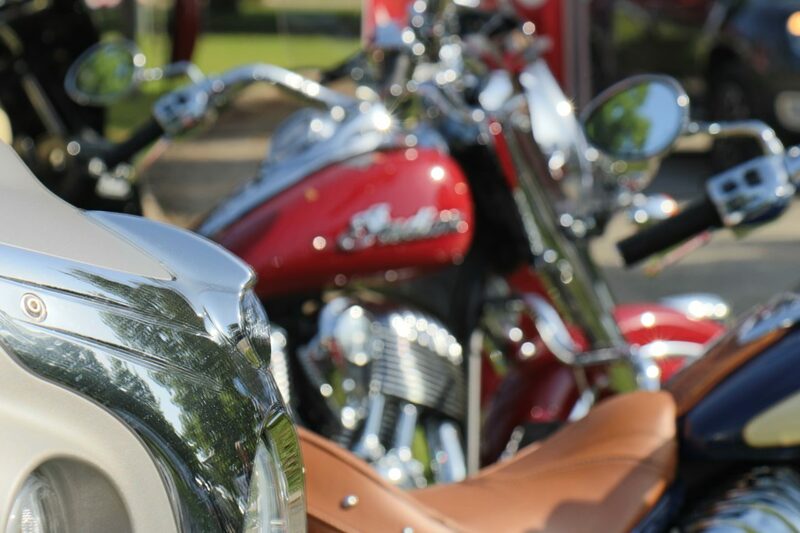 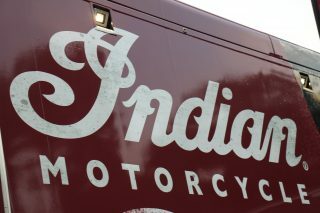 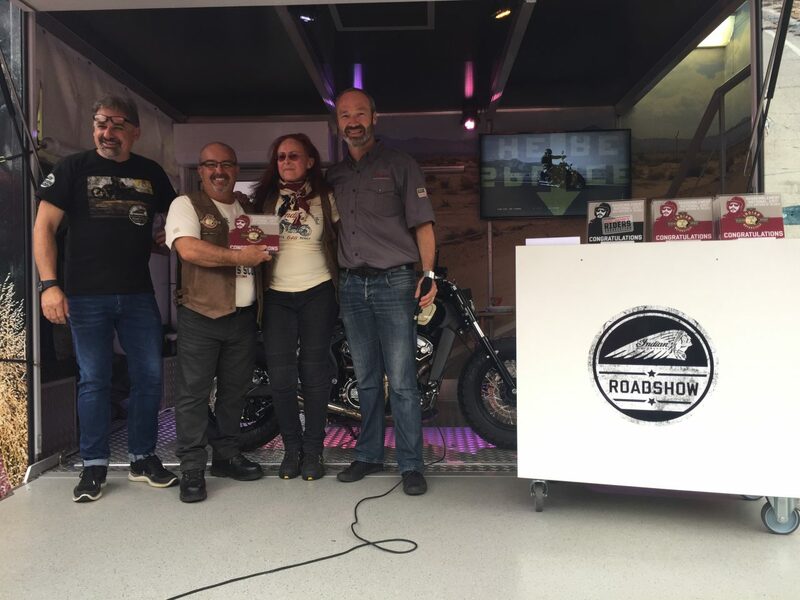 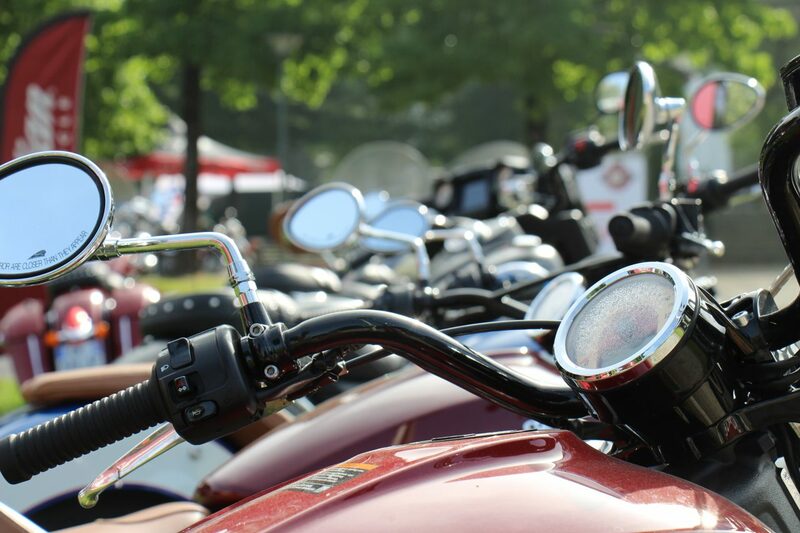 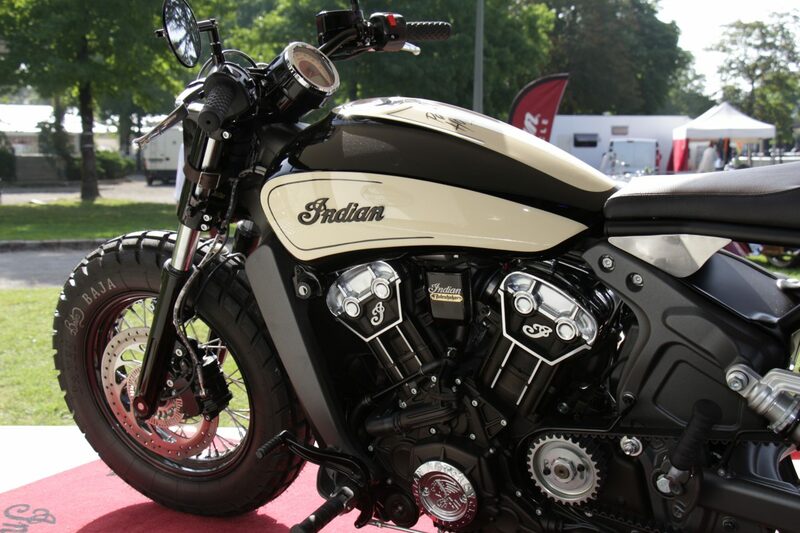 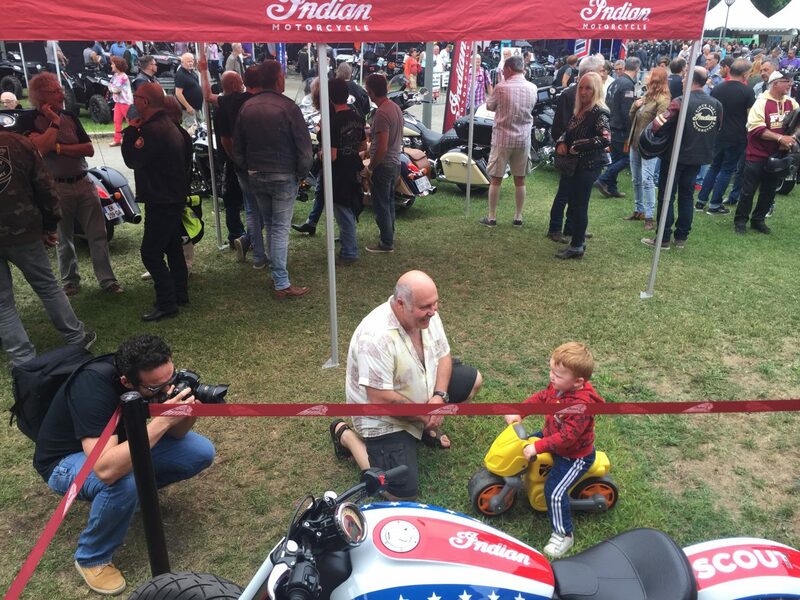 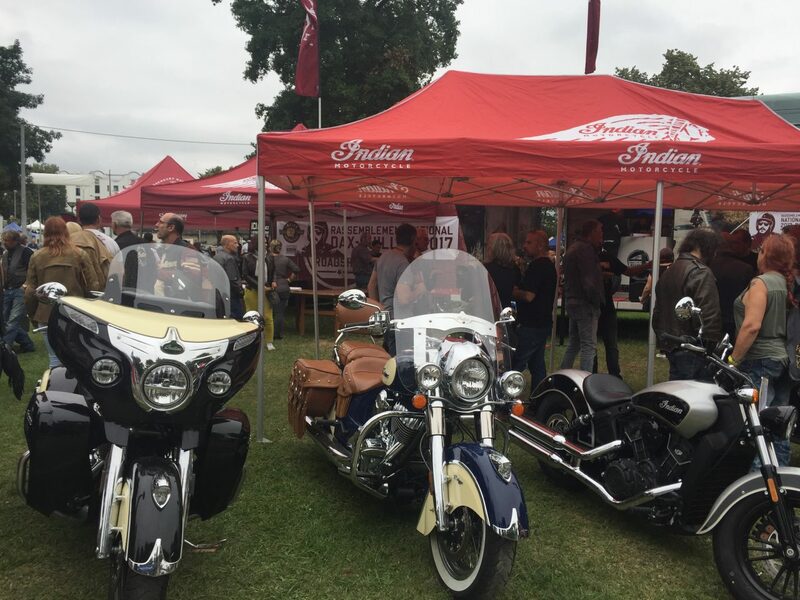 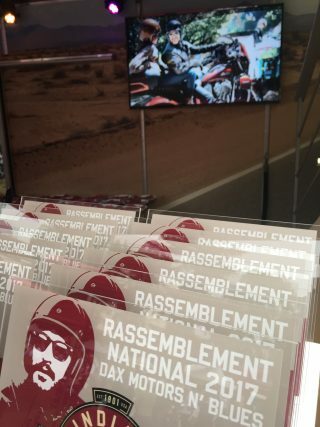 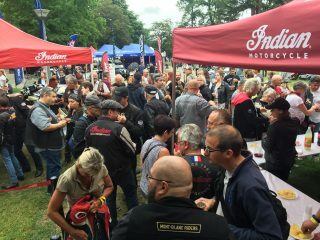 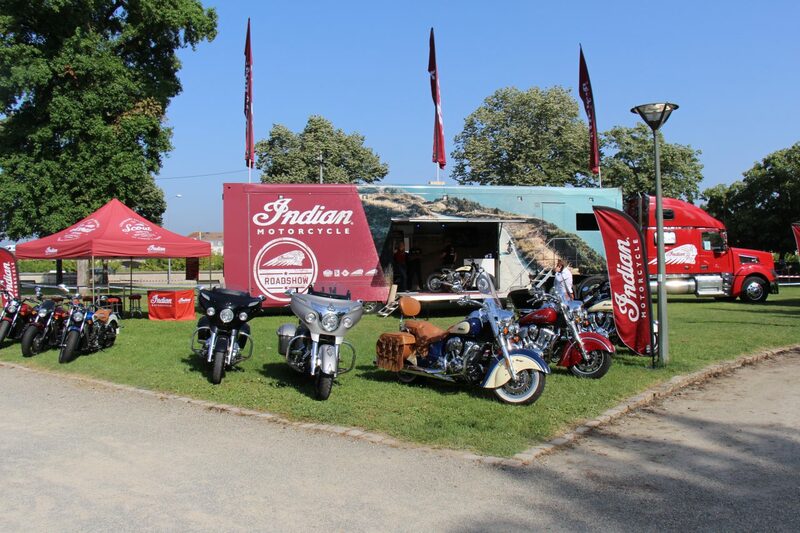 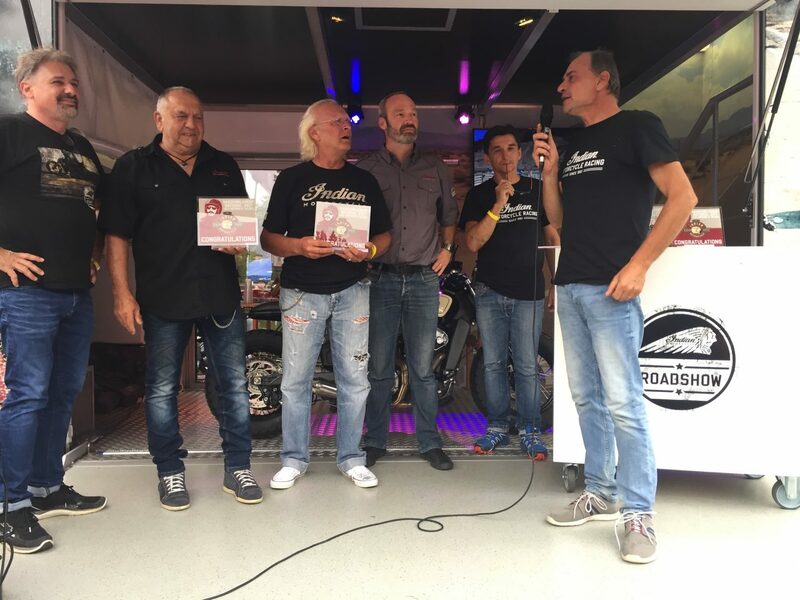 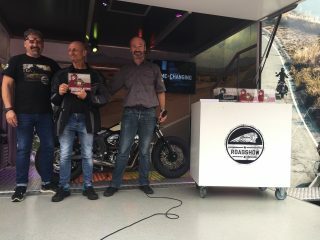 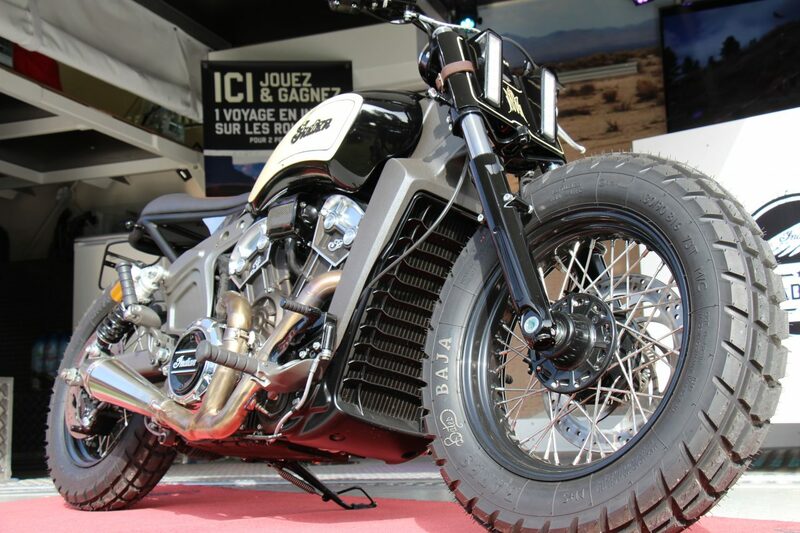 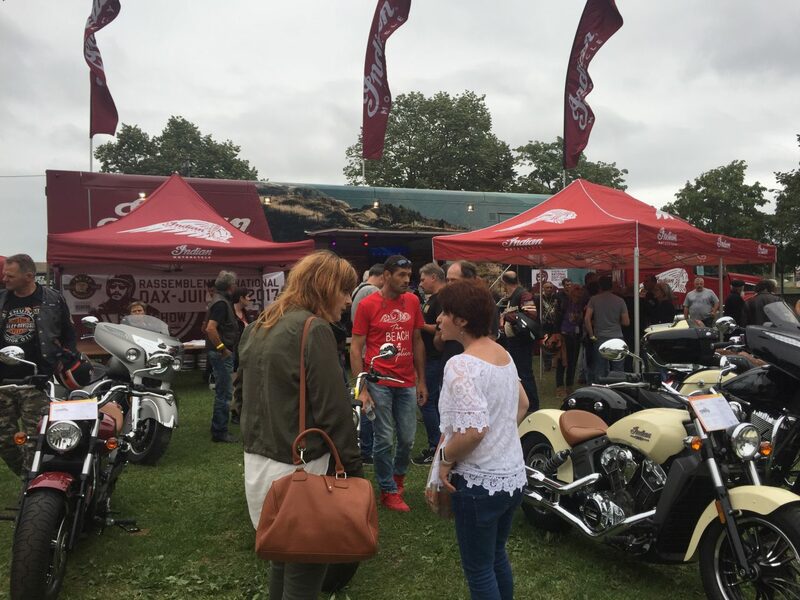 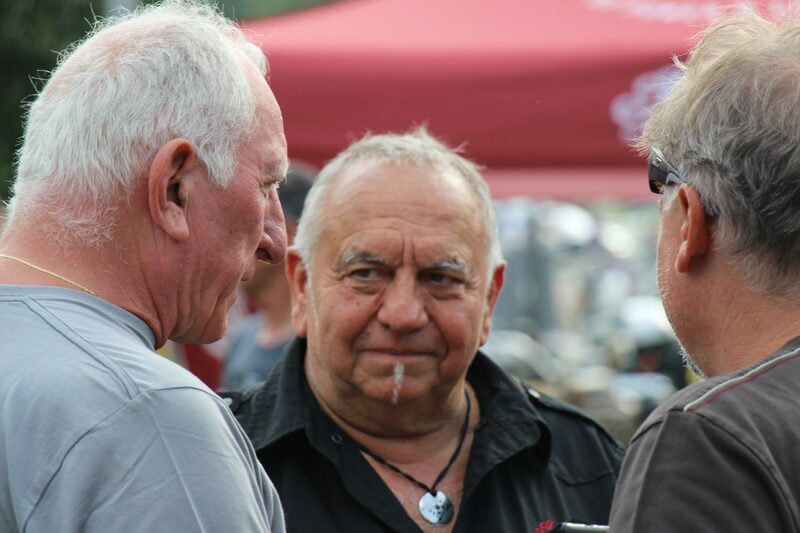 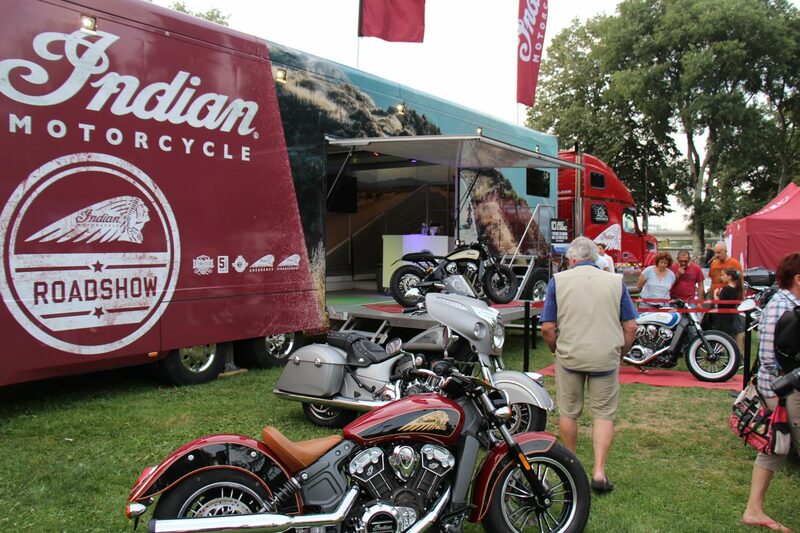 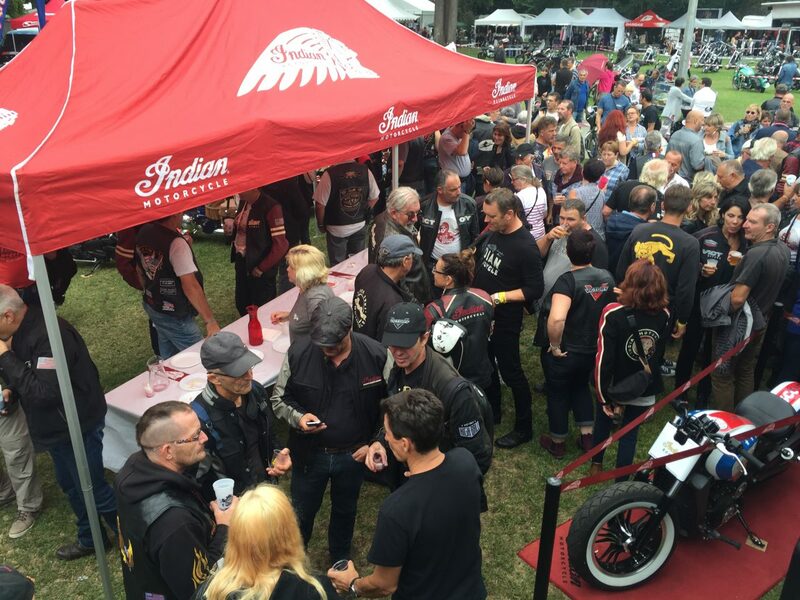 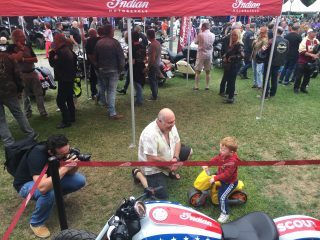 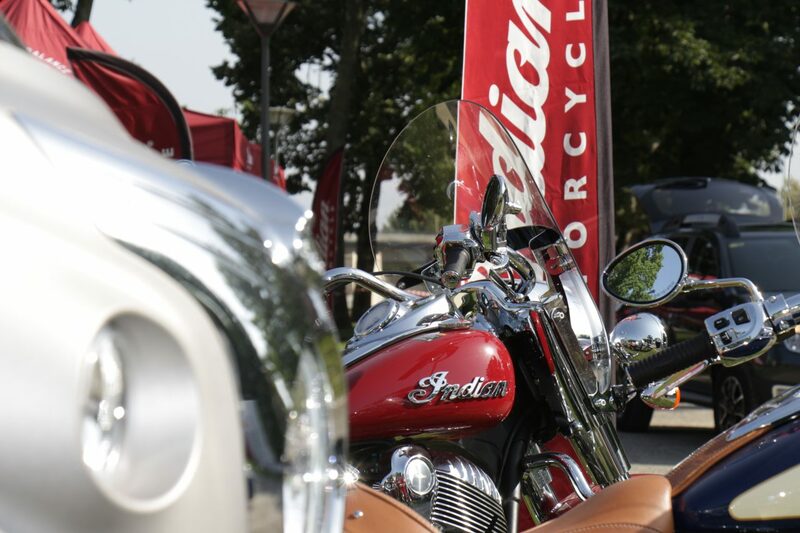 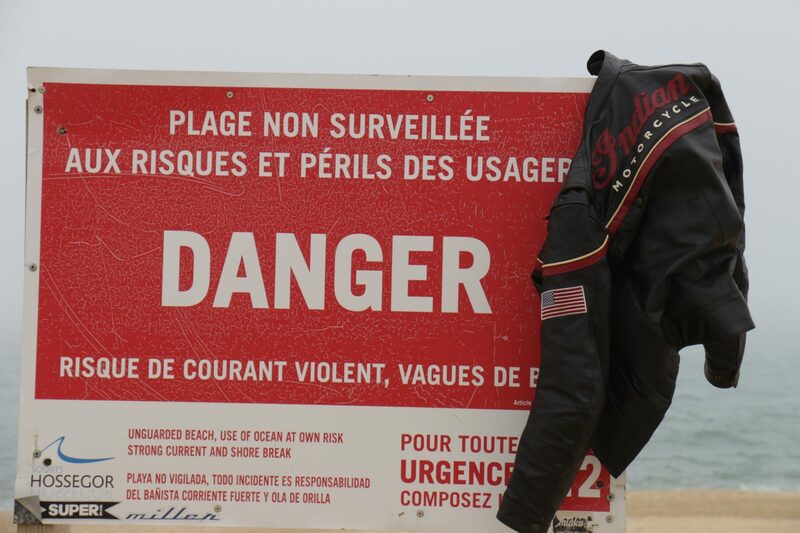 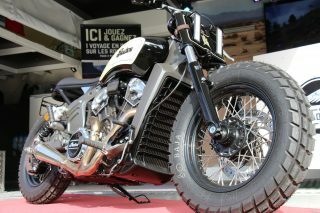 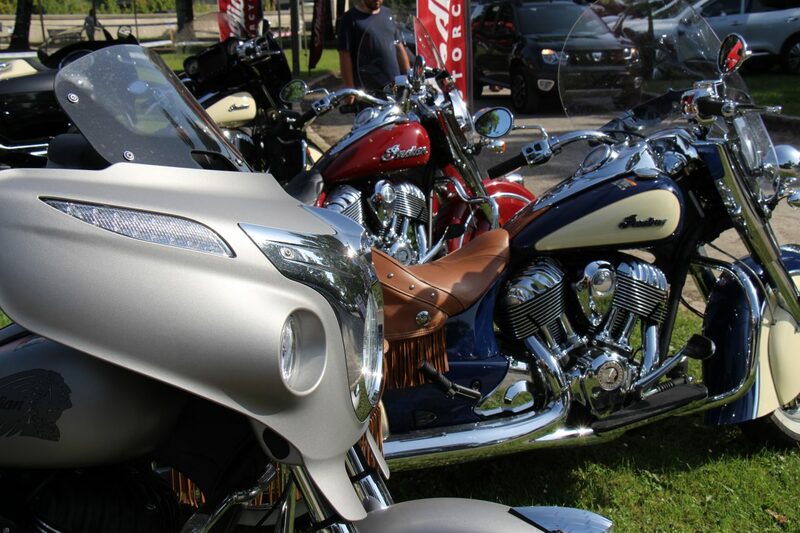 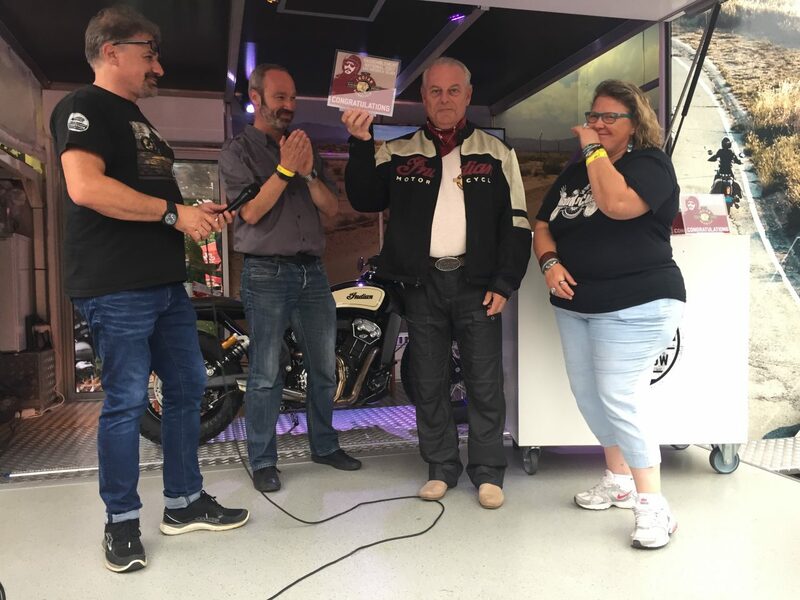 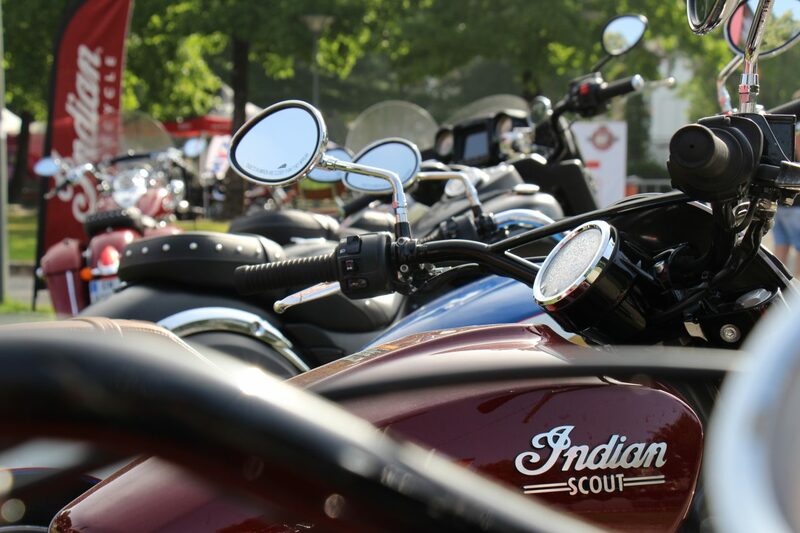 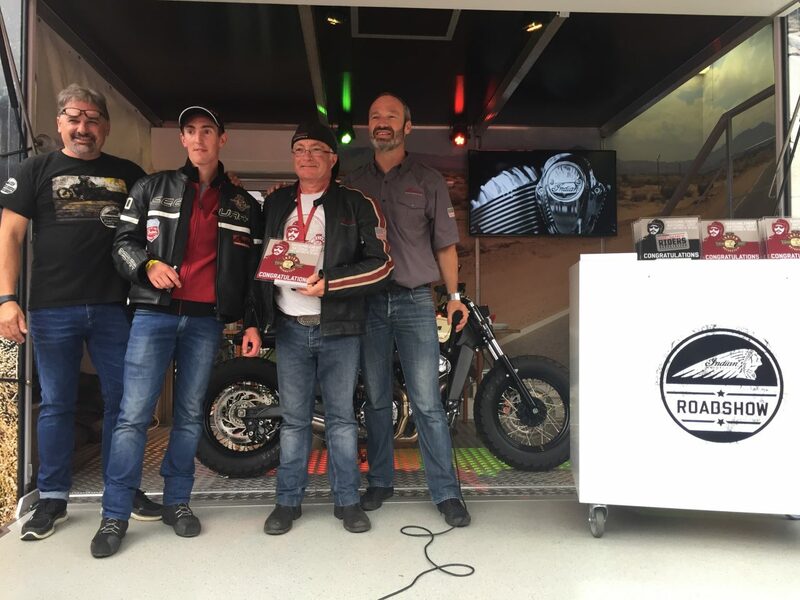 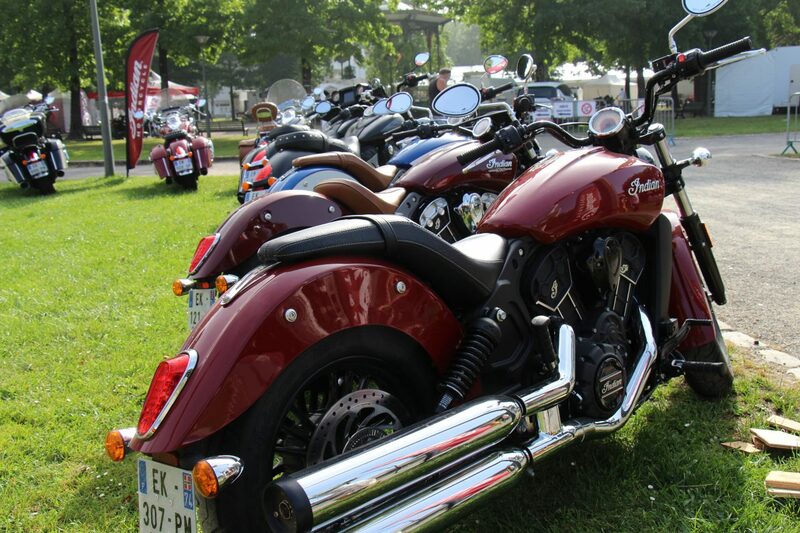 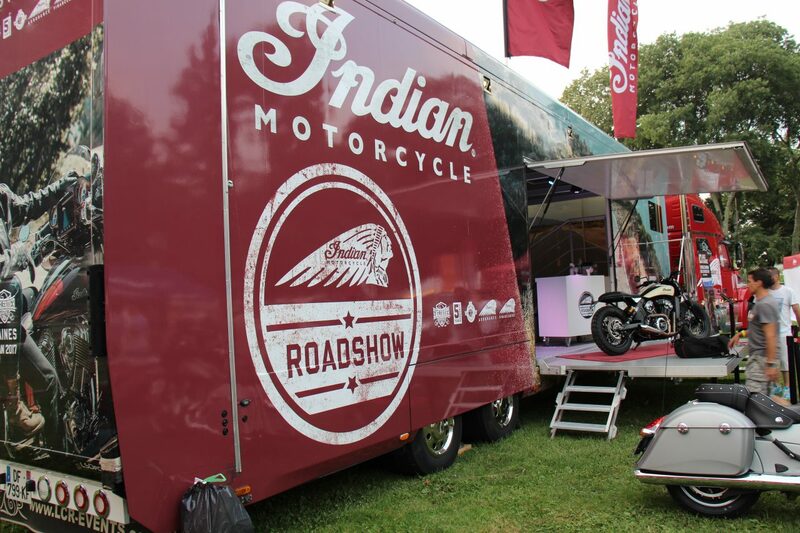 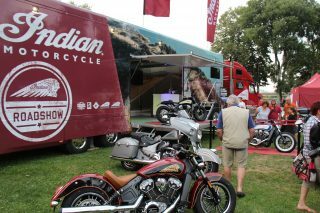 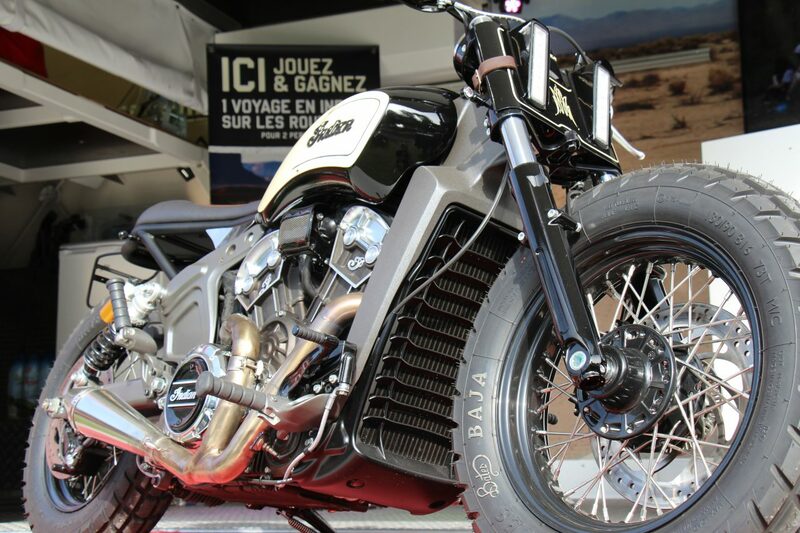 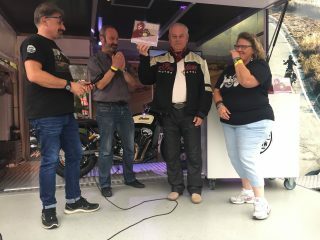 Last weekend, Indian Motorcycle owners living in France rode down to Dax in France, for the Indian Motorcycle Riders Group (IMRG) annual meeting. Nearly 250 riders attended for the three days with around 100 of those passionate and enthusiastic Indian owners. 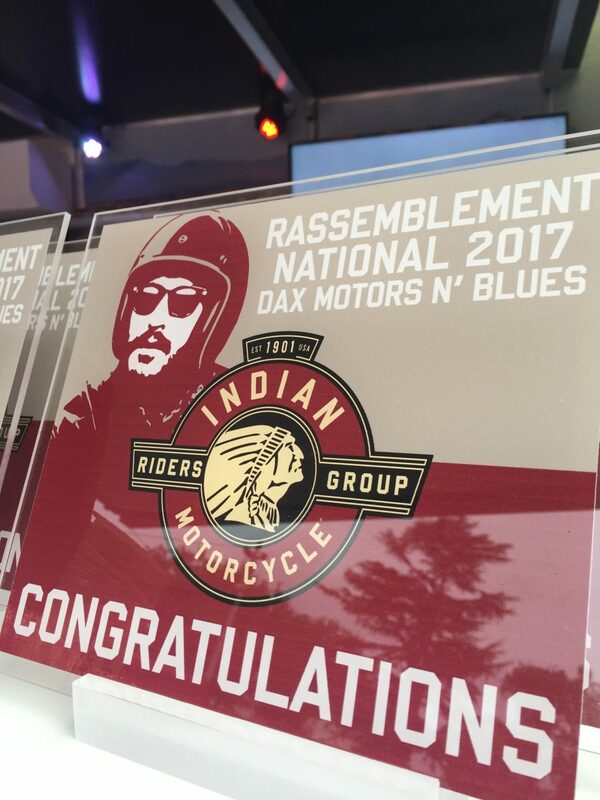 IMRG members met in the Dax Arena for a group photo before riding together on some beautiful routes near the ocean and mountains in the area. Throughout the weekend the IRMG listened and partied to the music put on by the organisers of the Motors n’ Blues festival. 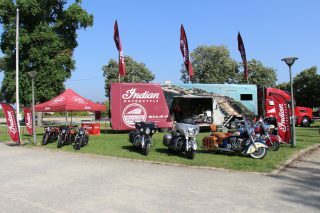 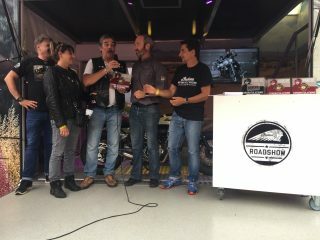 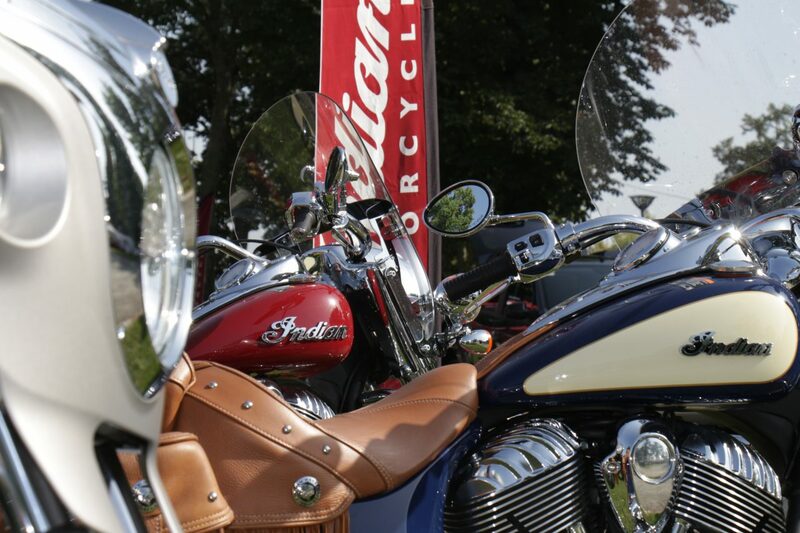 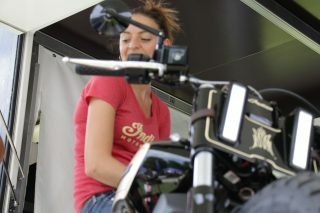 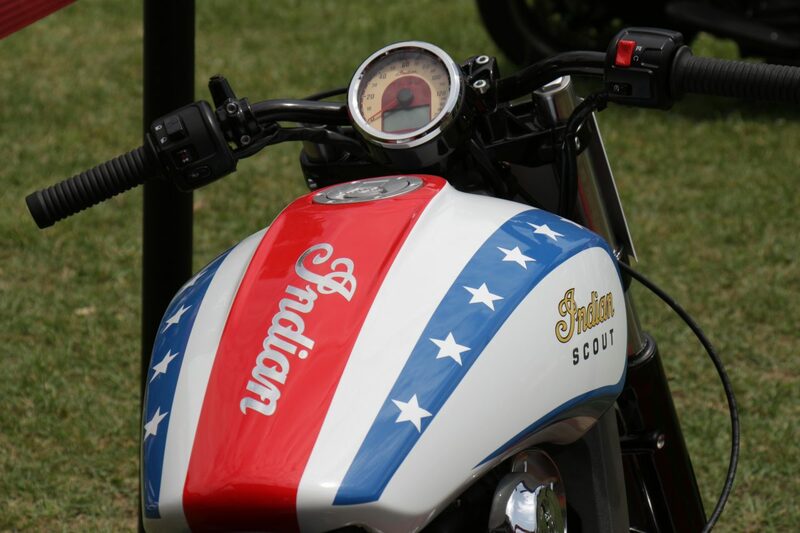 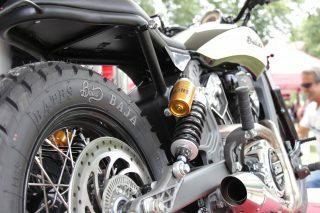 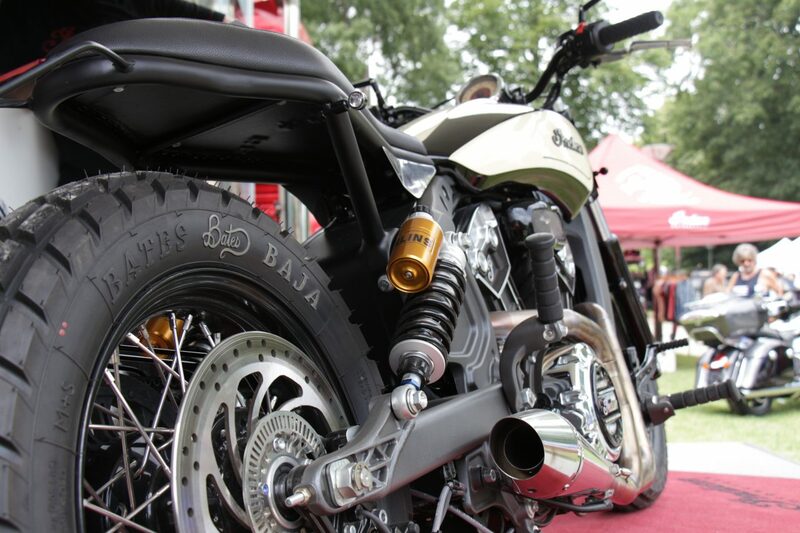 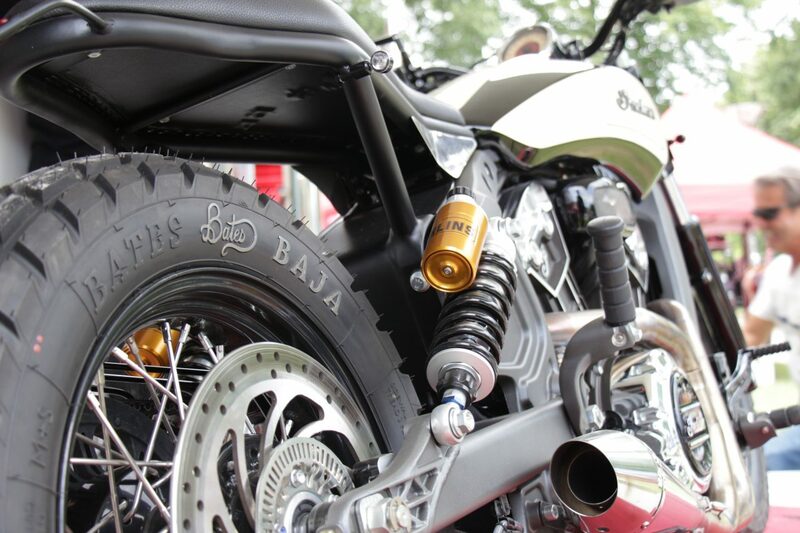 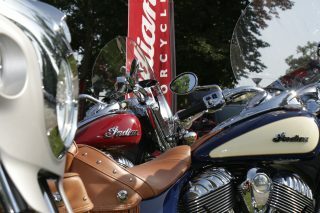 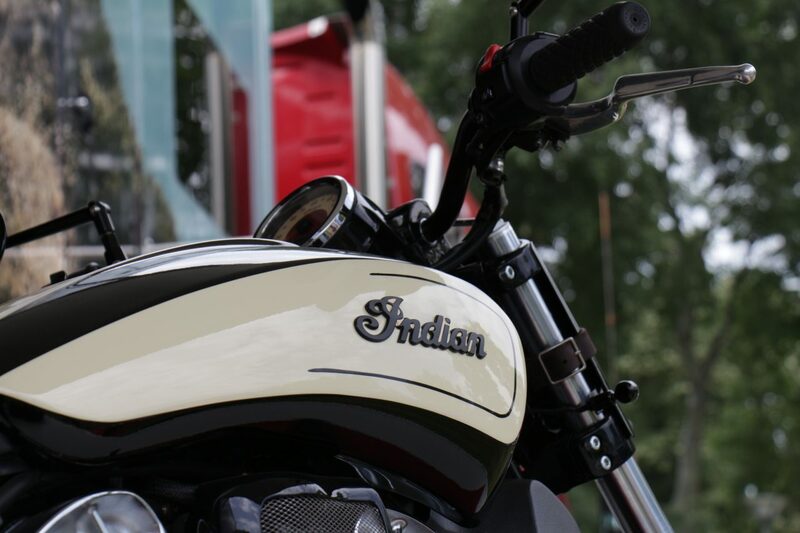 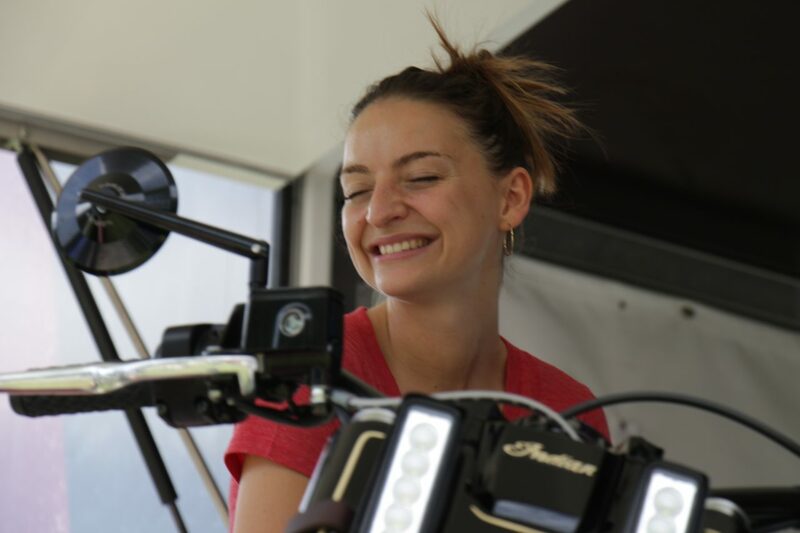 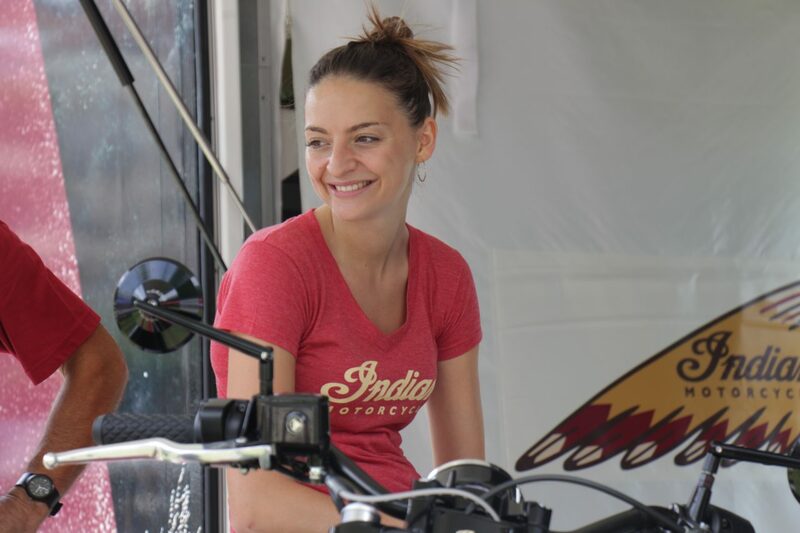 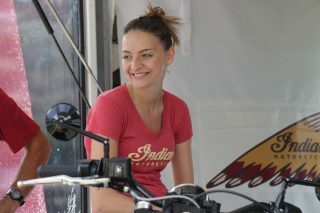 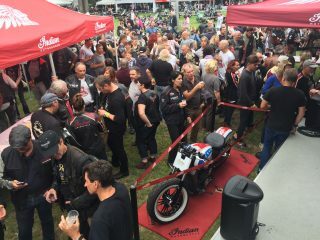 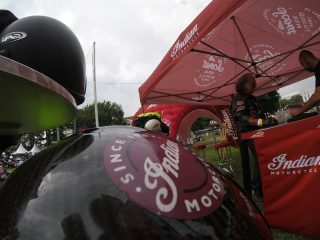 As well as the riding, partying, music and food, members could also test ride the full line-up of Indian bikes. 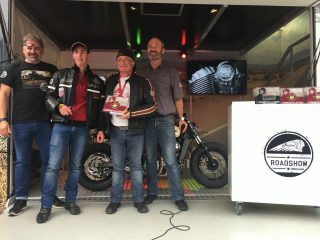 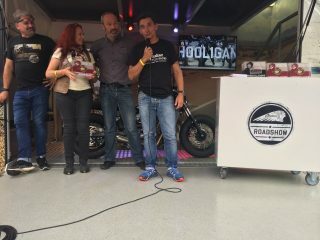 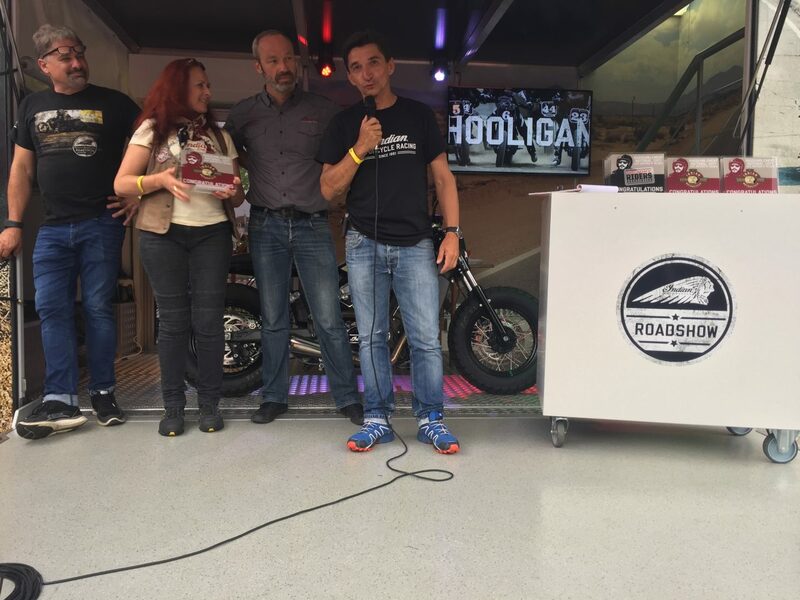 Prizes were awarded to those who rode the furthest to attend. 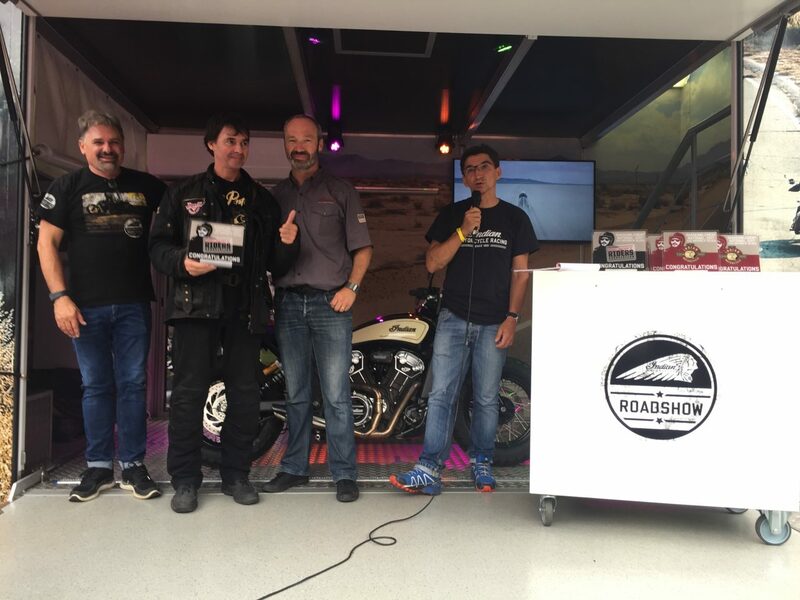 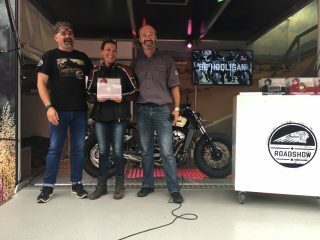 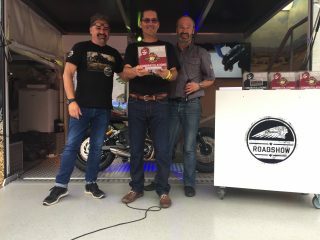 Members came all the way from Trieux (next to the Belgian border), Pierrefigues (Normandy), Strasbourg and Paris… riding more than 1,000km (625 miles) on their Indian. That’s how he gets to know Gérard, another passionate Indian owner, who lives near Montpellier. 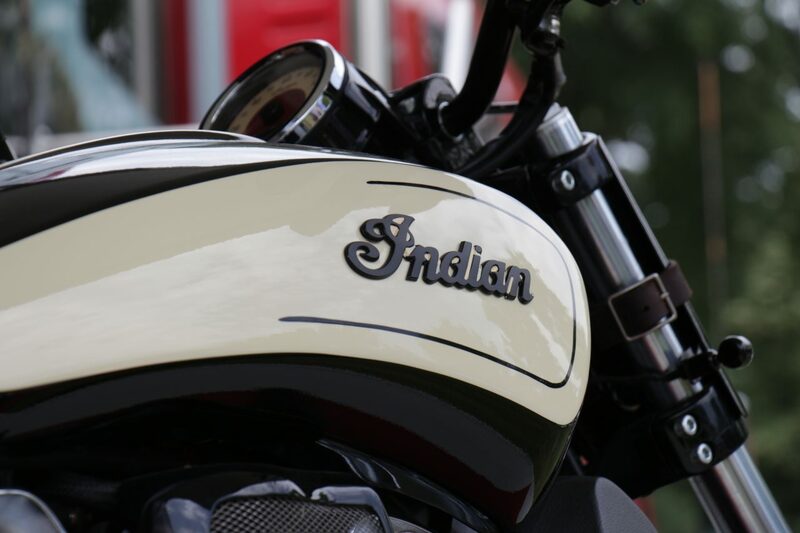 At the beginning of the year, both of them had a crazy idea to ride to the North Cape on their Indian. 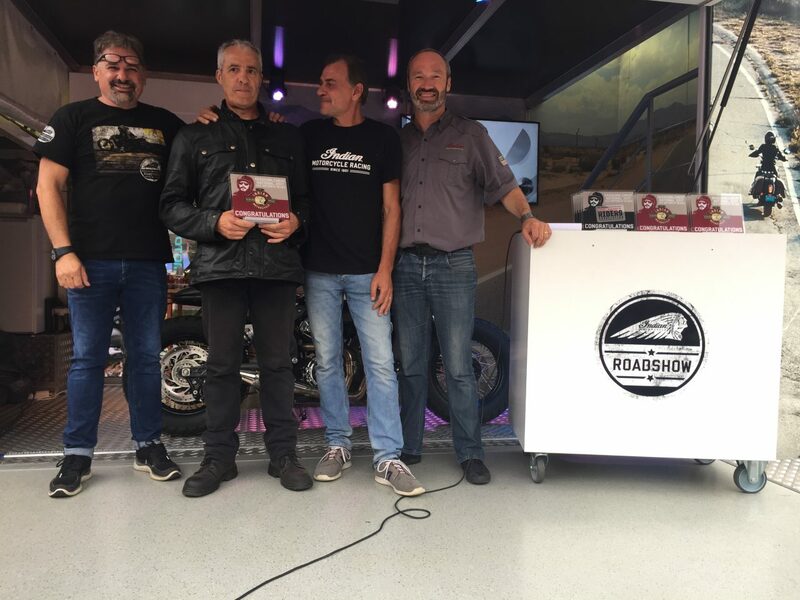 Between the 1st and the 20th June, the pair rode 12,000 km (7,500 miles) During the trip, Alain exceeded the 100,000 km mark on his Indian (62,000 miles) ­ this after just 25 months of ownership. 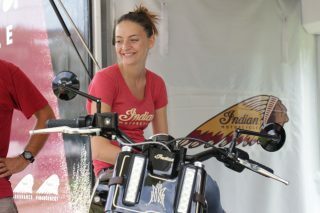 Hi res images of the IMRG event are on the media site and are free for editorial use.